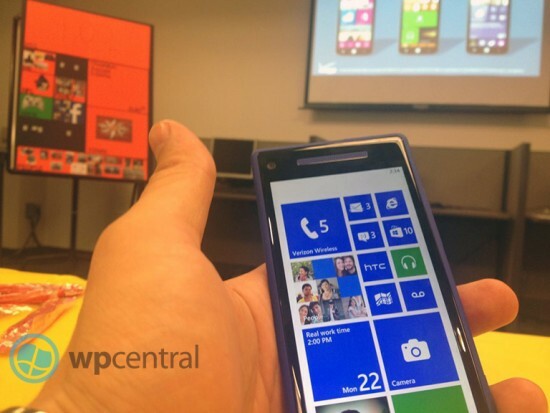 Looks like Verizon is finally on board and employees are getting trained in Windows Phone. Look here at this image sent to wpcentral, it was taken yesterday and its the Windows Phone 8x on Verizon. Can’t wait to finally get official word as to when Verizon plans to launch the devices. Written by: WP7 Connect on October 23, 2012. Last revised by: on October 22, 2012.